Add all ingredients to a saucepan over a medium flame. Bring mixture to a boil; reduce flame to a simmer. Cook the mixture for 1 hour, stirring often. Remove from the flame, and allow to cool completely. You can replace the soy sauce with a hot sauce if you want a slight hot kick. There are all sorts of amazing and different varieties of BBQ sauces to choose from all throughout the country. Of course I have one as well, which I make on a regular basis. My secret ingredient is coffee (not secret anymore!) 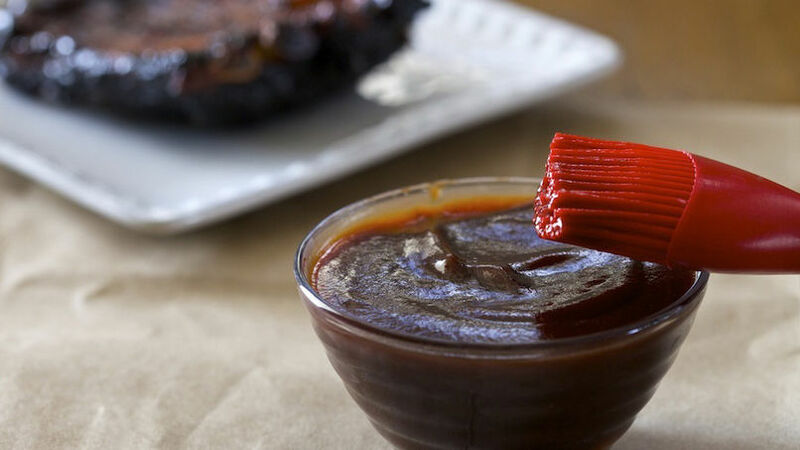 Coffee gives the BBQ sauce a smokier taste, but in a very subtle way. I like to call it the “pick me up” sauce… well, for obvious reasons. One thing you can count on is that probably nobody will ever guess that the covert element of your sauce is coffee!